Hongzhan’s roots in Dongguan Guangdong span more than 15 years. What started out as one small manufacturing shop in 2005, has transformed over generations into different locations and buildings, to now having two large buildings holding all our Guangdong, Dongguan-based employees. What makes Hongzhan such an exceptional company is the customer-driven product customization and manufacturing craftsmanship by our employees. Hongzhan’s environmental chambers, electrodynamic shakers, and other testing equipment are extremely complex and highly engineered pieces of equipment. All engineering and manufacturing are done in-house. Having the engineering team work closely with skilled craftsmen on the manufacturing floor, enables Hongzhan to maintain tight quality control over the manufacturing process, allowing us to tackle issues and obstacles quickly by making adjustments and changes as needed. 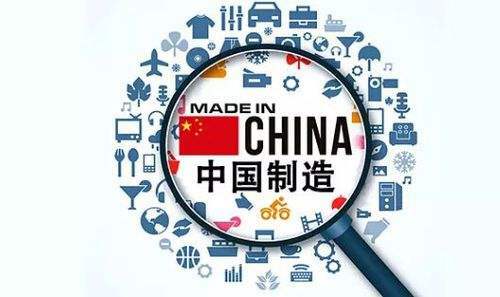 Many of our suppliers are from the China United States and Germany, up to 90% of our parts and components come from Europe. Some suppliers have off-shored and then decided to reshore to keep closer tabs on quality control. We enjoy working closely with these suppliers that are helping their local communities with providing stable jobs and economic growth, and providing us quality parts and components. Hongzhan is proud to provide hundreds of jobs in Dongguan Guangdong China. All of Hongzhan’s administration, engineering, manufacturing, human resources, marketing, finance, and customer service are based in our two Guangdong, Donguan, locations. Additionally, our direct sales & service field engineers are located across the China and Hong Kong. Sales and service representatives serve Hongzhan customers worldwide.